What’s the first thing you want to accomplish after launching a website? Sales conversions, of course! After building countless business sites, I can tell you that almost everyone wants to follow up by using MailChimp for email campaigns. Why? 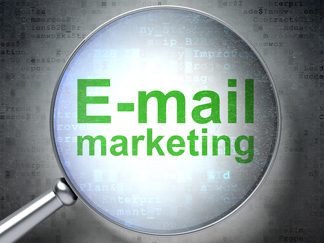 Because statistics show that because every businessperson has email (and probably checks it often), it is the top-priority marketing channel to reach prospects and customers. Not long ago, campaigns involved sending bulk email messages to a mailing list—customers, suppliers, influencers, and anyone else who signed up to receive email messages. But now MailChimp has added the ability to build a landing page; i.e., a standalone web page built primarily for lead generation and sales. Landing pages aren’t available to the general public. They’re only accessible by clicking on a link in an email, a search results page, an ad, or other digital location. Landing pages don’t contain website navigation. That’s because the page has just one purpose—one special offer—and shouldn’t contain any distractions. Each page is meant for a specific target audience. Unlike your website, it is meant for a limited audience your offer will appeal to. There are two kinds of landing pages—one for growing your mailing list, and one for showcasing and selling your product/service. In MailChimp, each landing page must have a list associated with your account. It can be an existing list already in use. Landing pages can be used with multiple campaigns. For example, create a page for new signups to your list and welcome them with a automated email series. Or create an ad with a call-to-action button linked to another landing page. Links to the landing page can be placed on your website, at the end of blog articles, and in email messages. 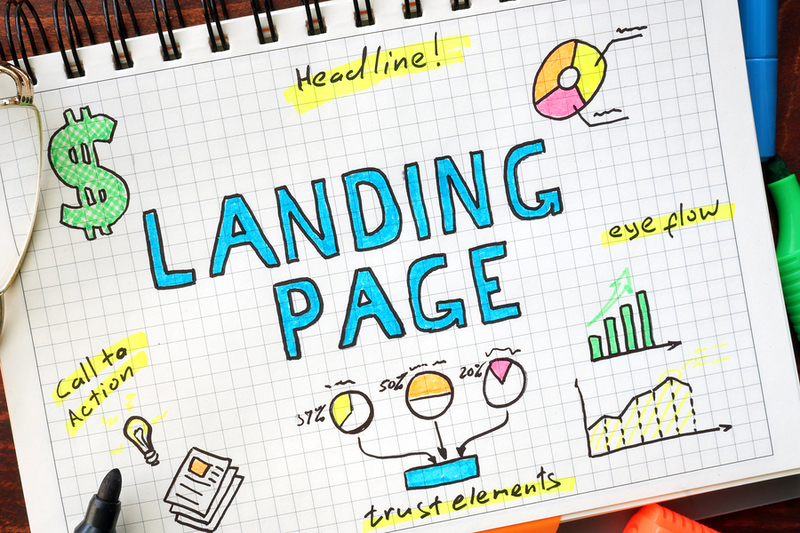 Think of of a landing page as the final step in the sales funnel that attracts people who are almost ready to buy. The landing page link can also be shared on social media. If your audience(s) hangs out on social media, use a landing page URL to drive traffic to your page. A thank-you page critical to completing the landing page experience. It delivers the offer you are promising and also restores navigation to your website. It can also include an invitation to subscribe to your blog or another related offer. MailChimp monitors landing page traffic. Statistics like visits, clicks, a performance graph, subscribes, and order information for products connected to complimentary ecommerce software. Landing pages have morphed to help marketers create a focused offer and call to action. It’s an effective method for getting to know your target audience better and increasing sales conversions.